Camila Cabello has stolen our hearts more than once and shown us that following our dreams are it. Turns out our favorite “Havana” singer followed her dreams of acting and they are coming true! 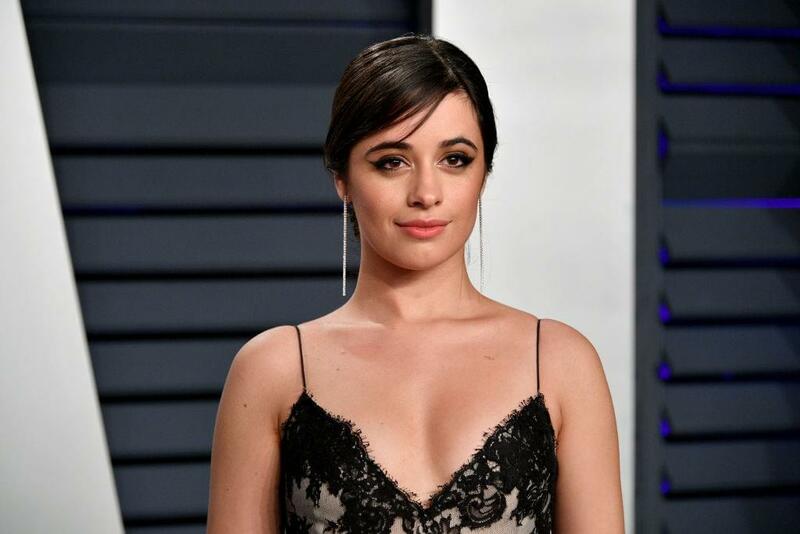 The Latina pop star is booked to play our new Cinderella in an upcoming film that will be another “modern day tale of an orphaned girl with an evil stepmother.” This will be Cabello’s first feature film role. Though any further details on the cast, storyline, and release date have yet to come to light, it has been reported that James Corden will be a part of the production and Camila involved in the music for the film. Fans are excited to see what is to come with the movie and we are all in for it, especially knowing a dream is a wish your heart makes!